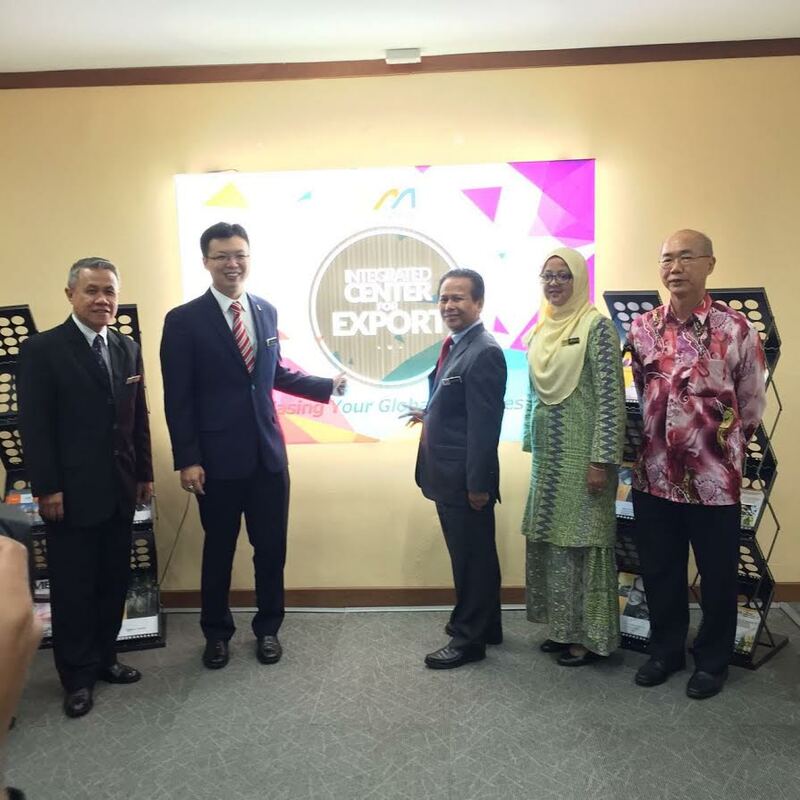 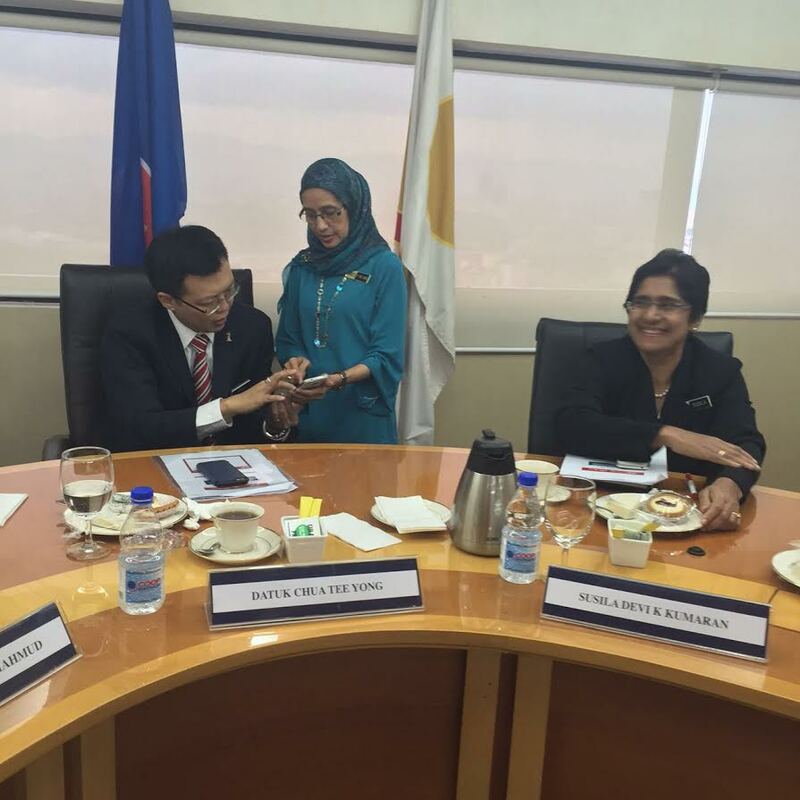 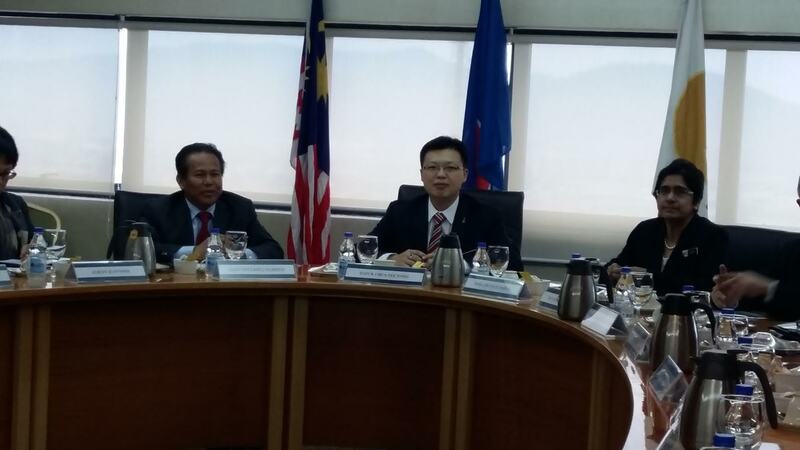 YB Datuk Chua Tee Yong, the newly appointed Deputy Minister (Trade) MITI is on a schedule to visit all the agency under MITI. 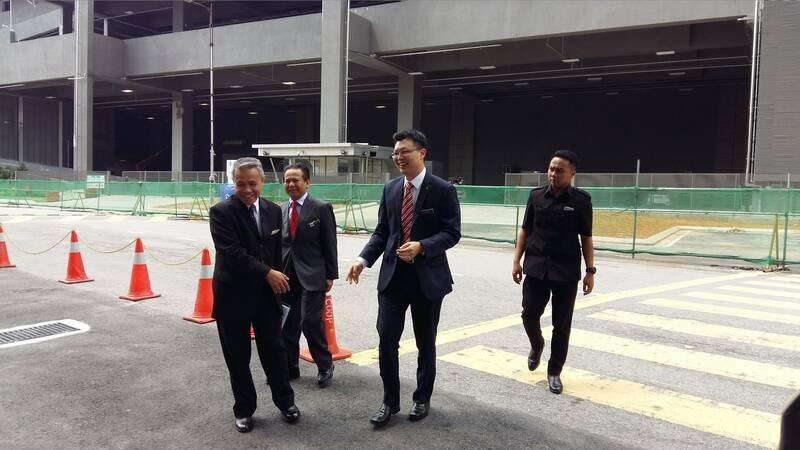 Today 12 August 2016 at 10am, he is visiting Malaysia Automotive Institute (MAI) which is located at Cyberjaya. 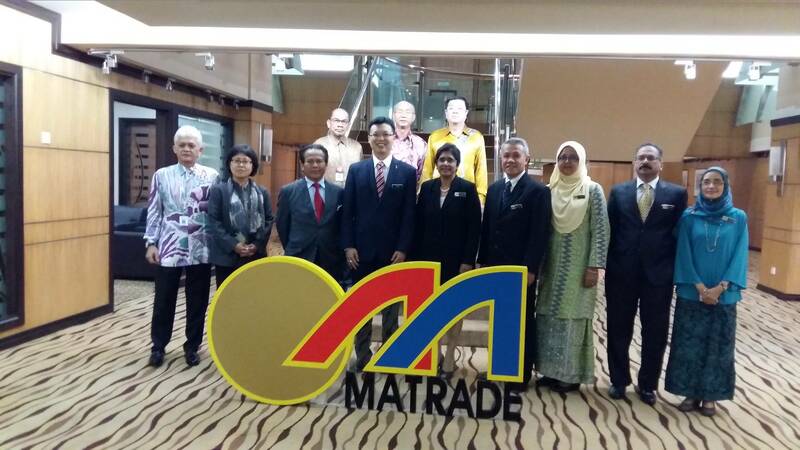 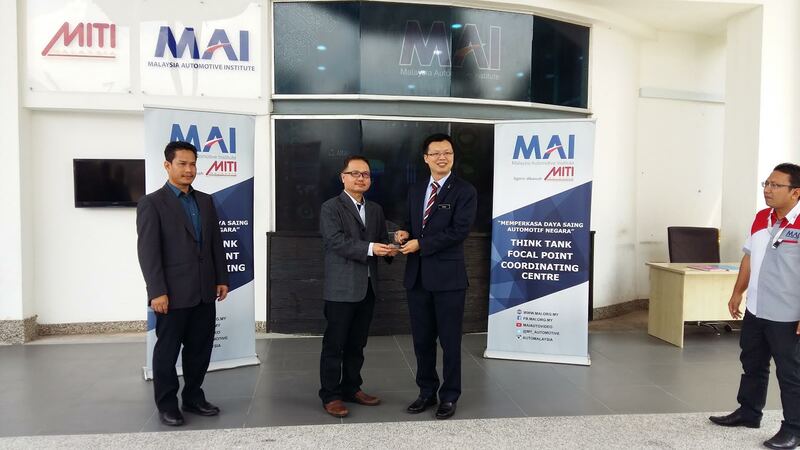 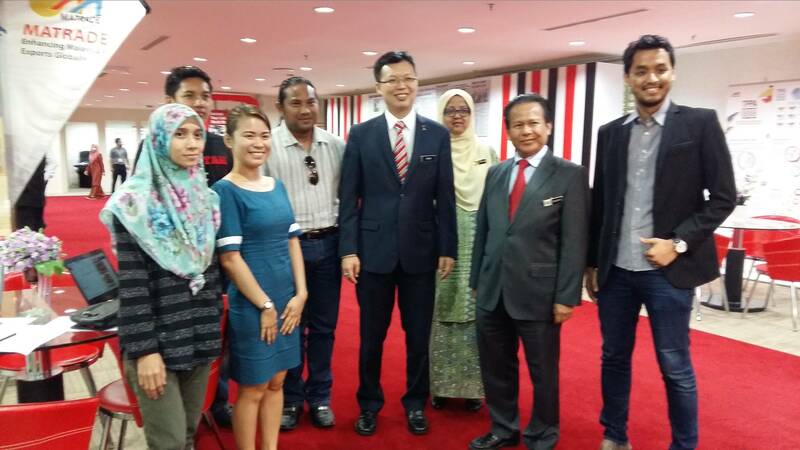 He was received by Dato' Mohamad Madani Sahari, CEO of MAI. 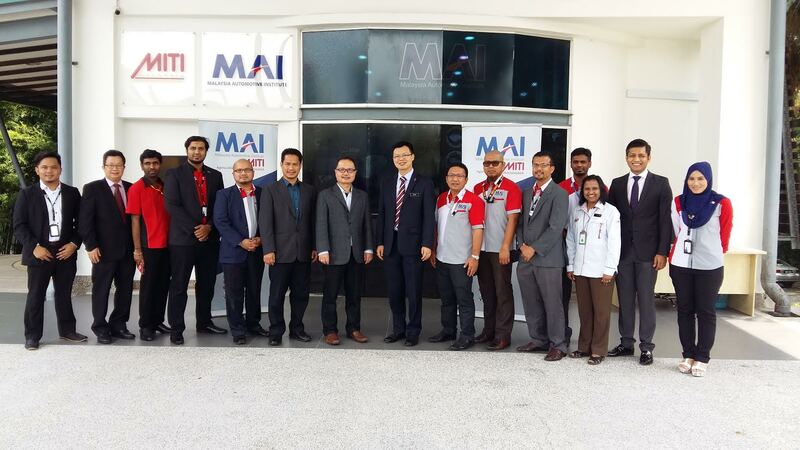 YB Datuk Chua held a very interesting interactive session with the top management and was briefed on automotive industry performance. 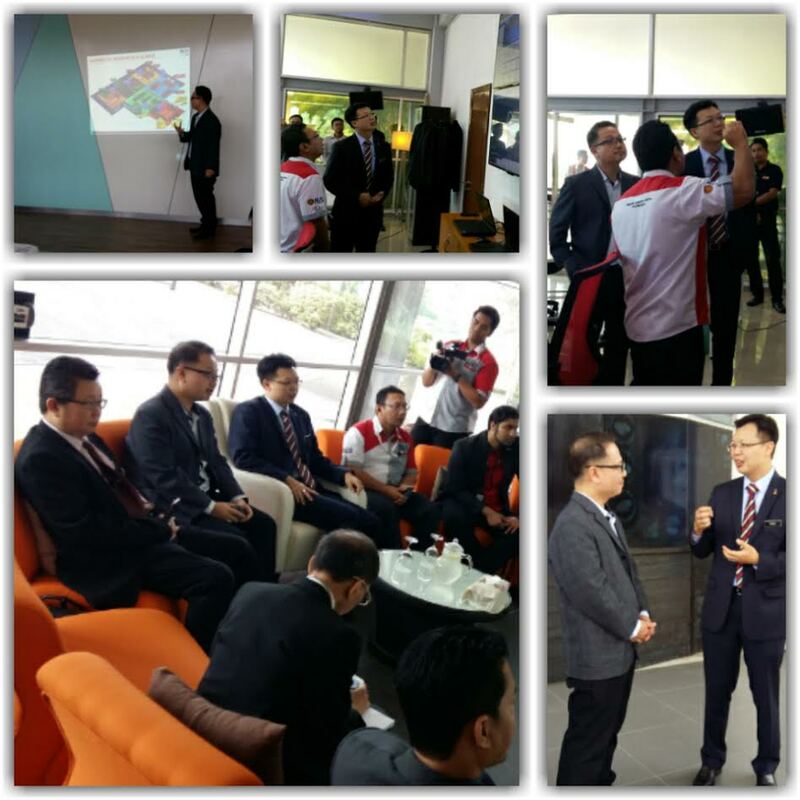 He was also given a tour to Digital Engineering & Prototyping (DEP) Room, MAI Intelligent Technology Systems (MITS), Interactive Room, Perdana Innovation Space and concluded by a group photo session.